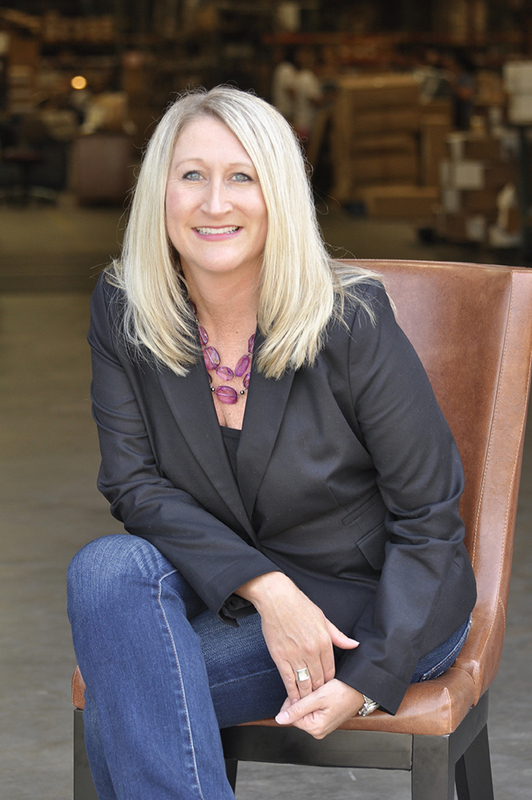 Debbie Skerly is no stranger to the Direct Response and e-Commerce Industries. With over 20 years of experience as a Business Development professional, Skerly has worn many hats. As Director of National Advertising Sales for The Electronic Retailing Association, she presented numerous advertising solutions for Direct-to-Consumer marketers. Today, as Vice President of Business Development with a2b Fulfillment, she works to provide customized business support solutions for marketers seeking order fulfillment, customer care and value-added services. Throughout her tenure, Debbie has had the opportunity to work with many successful women that have made a strong name for themselves in the industry. It’s those relationships that led Debbie to approach the Association about considering something new. “Why not bring together some of these women that have poured a lot of blood, sweat and tears into building their business and let them serve as a resource for others looking to make a statement in the industry?” says Skerly, who has served on numerous committees with The Electronic Retailing Association. After some brainstorming and a few formal planning meetings, The Industry Women’s Council was ready to roll out to the ERA membership. The council holds its first “official” meeting in person at The 2016 ERA D2C Convention on September 13th at the Wynn Hotel Las Vegas. The group consists of women employed by companies that are members of The Electronic Retailing Association and plans to meet on a monthly basis via conference and again in person at ERA’s Great Ideas Summit in Puerto Rico. The council allows women a chance to meet and collaborate on mutual issues and share their perspectives on a variety of business topics and best practices. Monthly meetings will feature a guest speaker for the group.